May buy 1 for yourself and unlimited as gifts. Limit 1 treatment per person per visit. All services must be used by same customer. Customers must be deemed good candidates for this treatment. May be used over multiple visits. Appointments required and subject to availability. Merchant cancellation/re-scheduling policy of 24 hours applies; voucher subject to forfeiture. Expires 4 months after purchase. See the terms that apply to all deals. Each spider vein treatment lasts about 30 minutes. No needles or incisions are made. Instead, highly-specialized technicians use lasers to rid you of spider veins once and for all. 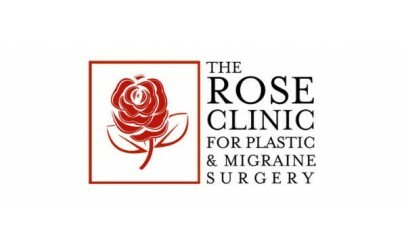 Call The Rose Clinic (801-375-7673) to learn more about what each treatment includes and to see if you qualify.